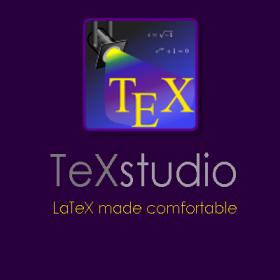 TeXstudio is a cross-platform open source LaTeX editor with an interface similar to Texmaker. TeXstudio is a LaTeX IDE that provides modern writing support, such as interactive spell checking, code folding, and syntax highlighting. It runs on Windows, Unix/Linux, BSD, and Mac OS X systems.